Apart from our premium water products,Albany Foods also offers quality bakery products which are warm and fresh straight from the oven. 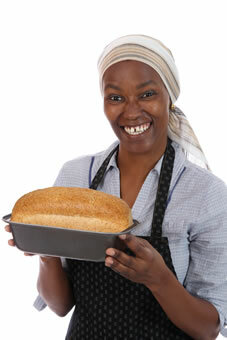 Our bakery products include various types of breads including family sized bread and sandwich bread as well. We offer a variety of types of bread including both white bread and brown bread.We have an effective distribution network ensuring that when you order for bread from us it arrives at your door step as soon as possible. Please register to be able to perform tasks like apply for jobs. A valid email is required.